The weather this summer, so far, has been warm to hot and dry. Tuesday and Wednesday were very windy, juts the right amount of wind to pick up my sails and move me out of the doldrums. I still have a ways to go before I am at full speed, but there is nothing like a sailboat on a summer afternoon. I grew up in sub-division called Venetian Estates, in Sugar Land, Texas a suburb southwest of Houston. Venetian Estates was developed in the late 50s and was the first development in a company town dominated by the Imperial Sugar Company. In 1967, when we moved in, Sugar Land’s population hovered close to 3000 or so people – most of whom who worked for the sugar company, farmed, or the local prison. But, the late 60s (and lasting into present-day) was a boom period for Houston as the oil business took hold, air conditioning made living in the hot humid town possible, and declining old industries in the Rust Belt drove residents south to the Sun Belt (and Bible Belt). Venetian Estates was designed on the premise that most of the homes were on water – Lake Venice and all of the streets were named with Italian names. We lived on Lombardy and my mom still does. Growing up, I had buddies on San Marino, and Piedmont. We have since grown up and moved on and except for the occasional Facebook connection, we have lost touch. It is part of growing up and doing what needs to be done to make a living. I moved away from Venetian Estates in 1984 and Texas, entirely in 1987, but it’s still home. Every time I come home, as I did last summer, I go back in time. Sugar Land has grown and I hardly recognize it. The town now has over 60,000 people and my elementary school, middle school, and high school are still there, but it is a different town, a town that has been swallowed by the metro Houston area and its small-town feel with its theater, drug store, and department store is gone. Though, the Imperial Sugar Company is still there, they don’t make sugar in town anymore, just the headquarters and the town is incredibly diverse. My friend Robert loved on San Marino and his home was the hangout. 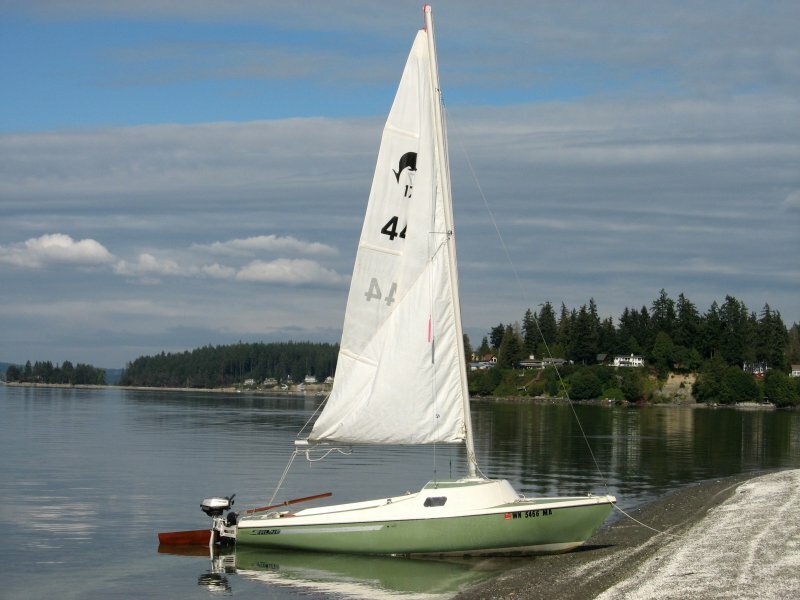 They lived on the lake, we did not, and they had boats – a couple of Dolphin single-sail fiberglass sailboats. Beginning in 3rd grade, we would, my brothers and I, go down to his house during the summer or after school when it was warm enough to sail and sail and swim the afternoons away. I remember a time in fourth grade when I went sailing without telling my mom where I was going. It was a different time then, but I suspect she was worried and my dad came looking for me. He found me on the other side of the lake while were playing on a sandbar and made me swim to shore and walk the entire way home. They did not call it grounding then or maybe they did but my wings, or rather, sails were clipped. I recall finishing the evening in my room with dinner and my grammar book and I didn’t go sailing again until the following summer. But, if wasn’t Robert’s house, it was Jimmy’s, or Jimmy and Jeff’s, or my house for football in the side yard until it got dark. We stayed busy, we played together and there was always something to do, to keep busy – to keep wind in our sails. I dreamed of sailing and had fun, but I wasn’t a sailor or boater. I do remember reading in National Geographic magazine about Robin Graham and his adventure of sailing around the world solo in the Dove, which was as close to sailing, as I’d ever get. I still remember those summer days playing, sailing, swimming, and exploring Venetian Lake, Eldridge Lake, and the swamp. In the meantime, I have wind in my sails and two days (counting today) until camp and much to do – there always is; time enough to stop to breath and remember a time when I had wind in my sails. Making the Days Count, one day at a time, even one sailing memory at a time. Do you have boating memories, or sailing, or both from your youth? Please share, thanks!